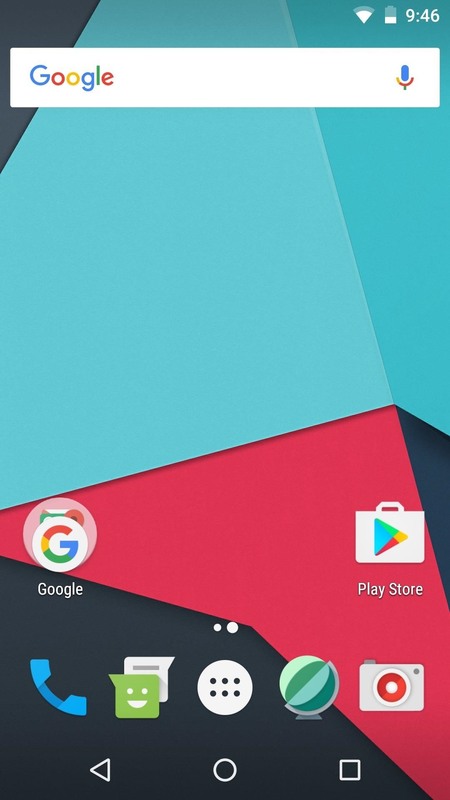 Almost every Android device comes with a Google search bar embedded directly into its stock home screen app. But Google search is available in so many different places on Android that having this bar in your launcher is almost overkill. On top of that, Google recently changed the logo overlay to a more colorful one that may clash with your home screen theme, so there's plenty of reasons to dislike this feature. 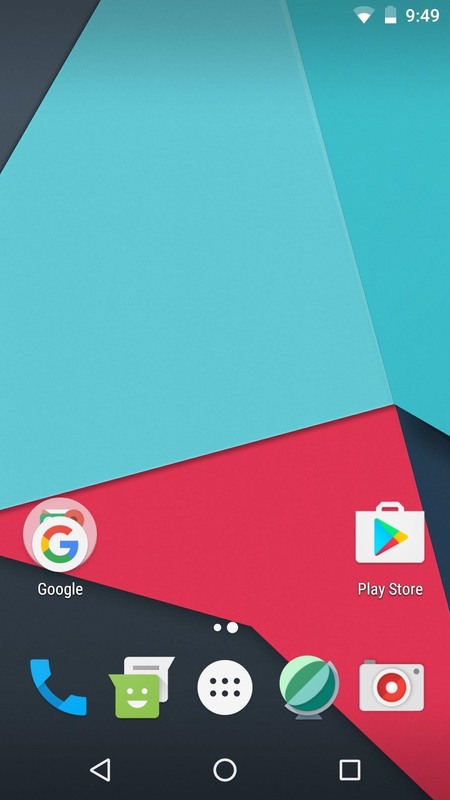 Unfortunately, most stock home screen apps don't allow you to get rid of this search bar, so in the past, your only option to remove it has been to switch to a custom launcher. But now, thanks to a new Xposed module from developer jeboo, you can give the Google search bar the ax in one simple step—and to top that off, it will work with almost any stock launcher out there. 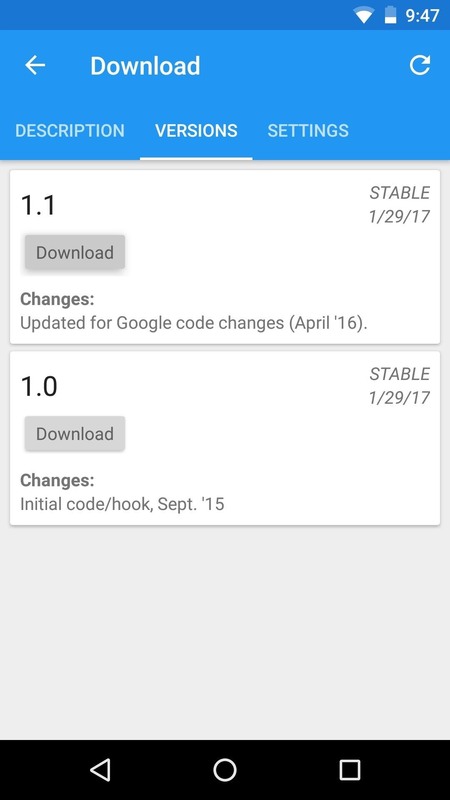 To get started, head to the Download section in your Xposed Installer app and search for Google Search Bar Destroyer, then tap the top result. From there, swipe over to the Versions tab, then hit the "Download" button and press "Install" when prompted. When that's finished, make sure to activate the module and reboot so that your changes will take effect. When you get back up, you should immediately notice that the search bar on your home screen is now gone—yep, that's really all there is to it. 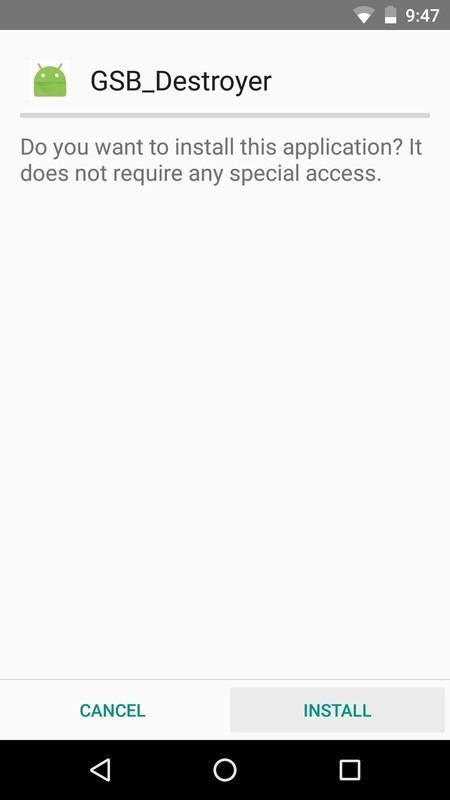 The module works by blocking a hook that the Google app uses to inject itself into your home screen, so this should work with any launcher that comes with a permanently-embedded Google search bar. The only minor downside here is that you can't use the space that the bar previously occupied, but at the very least, that redundant, gaudy search bar is finally gone! 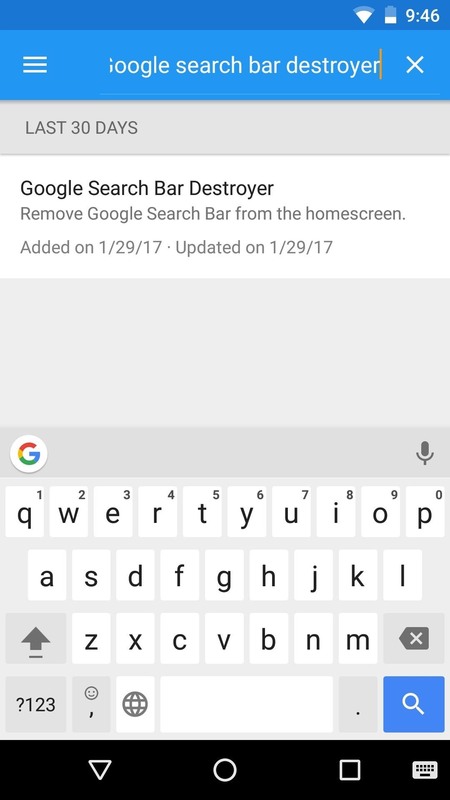 I followed all the steps described above, but at the moment I want to download the latest version of the Google search bar destroyer it says it is incompatible and I'm left there unable to do anything else, even downloading the previous version displays the same message. What can I do?